Yesterday Jordan Husney, Jared Hofhiens, Liz Presson and I hosted the first-ever online XBee Knowledge Forum. 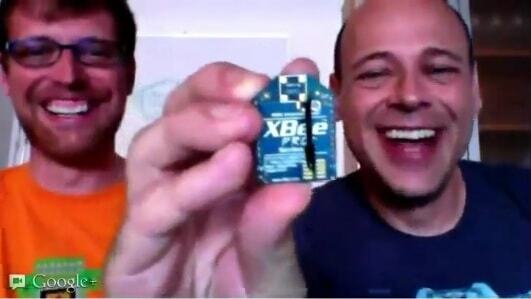 We talked about XBee radio history, features, projects and plans. Kicking yourself that you missed it? You can still watch the magic right now on video.